... and Adventure Stories for Girls! The science books provide principles you can use in practice for your real-world issues. They are all linked to my apps so that key formulae and ideas are brought alive for deeper understanding. Interfacial Gas Chromatography is shaking off its old image and becoming a powerful way to look at (subtle) changes in surfaces of pigments and powders. This booklet shows how to ask the right questions about your surfaces and use the right techniques to get the right answers. It also offers a glimpse of the future of IGC. 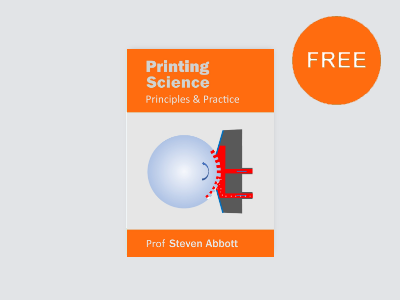 Explore the core ideas behind printing science (including drying/curing and adhesion) before going deeply into offset, flexo, gravure, inkjet, screen, colour science and moiré. The damaging myths about printing are exposed and replaced by the real science. The key scientific ideas are linked to apps that bring them alive at a click of a mouse. 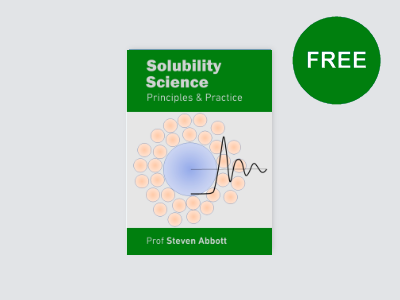 Just 5 key ideas help explain the majority of solubility science: Ideal Solubility, Hansen Solubility Parameters, COSMO-RS, DLVO and the relatively unknown but powerful Kirkwood-Buff. Focussing only on those things that can be used in the real world, the key ideas are brought to life with links to the Practical Solubility apps. Much of what is taught about surfactant science is unhelpful and misleading. The book is based on the key principles that can be used in practice, allowing your surfactant formulation work to be a lot more effective. Even the most complicated formulae and ideas are easy to master because they are available in live apps. 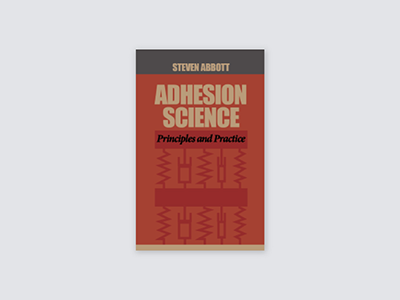 The science of adhesion is well-established but too-little used because it can be hard to grasp. 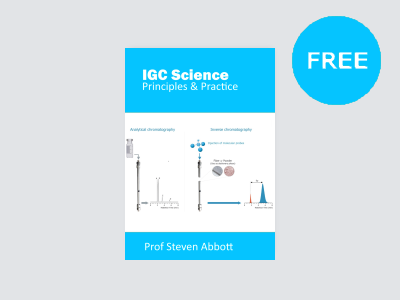 The book explains the science clearly, using live apps to make even the most complex formula easy to grasp. Readers will be surprised that surface energy is of very little importance and that very often weakness can be a source of strength! Those who want to take advantage of the nanoworld in their coatings must be clear that nano can also bring disadvantages. This book takes a clear view of both the promise and problems and dispenses with nano puffery. 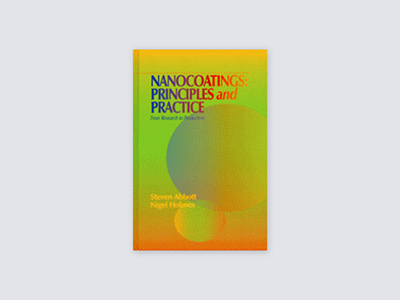 The result is a book which uses good science, aided by apps, to make sure you can formulate your way to a succesful nanocoating. What started as some impromptu exciting helicopter rescue adventure stories for my granddaughter, Ella, ended up as a large collection of increasingly researched stories taking her and her helicopter to floods, fires, exploding volcanoes, to Venezuela, Australia, the Arctic & Antarctic, ending up with a blockbuster adventure on Mt Everest. By then, Ella was older and wanted something more than helicopters, so "The Professor" invented an anti-gravity spaceship and Ella visited the Moon, an asteroid, Mars and the Hubble Space Telescope. If you have a girl in your life who would like such adventures, with plenty of techie details, (including the tricky aerodynamics of helicopter flight, explained as best I could), then go to the Adventure Stories for Girls page and you can quickly download 100% personalized versions as Word docs, ready for reading and customizing as you wish. A lot of the fun was adding images to the Word document after telling each story, so your personalized version comes without images, ready for you and the girl in your life to draw or download images.